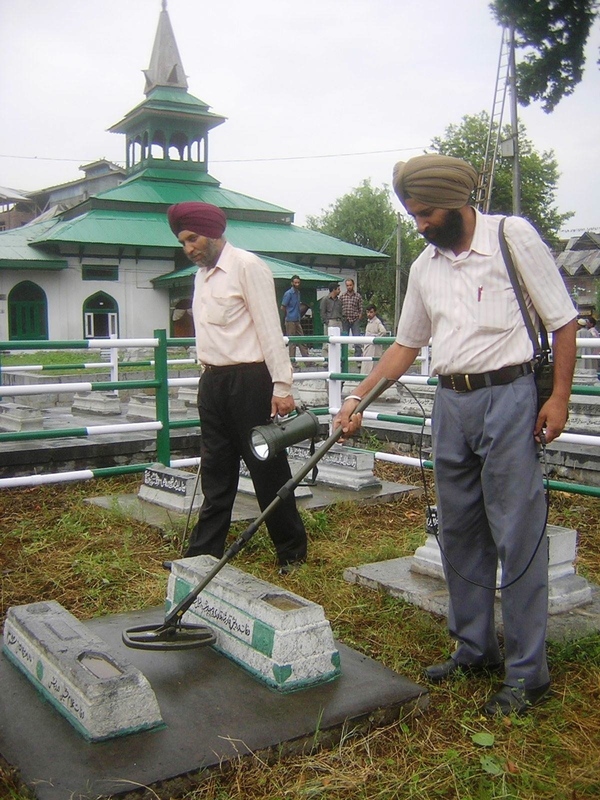 Frisking Ghosts: India Prepares for Martyrs’ Day in Kashmir, July 13, 2013. Photographer Unknown. or open meadows where people once prayed.